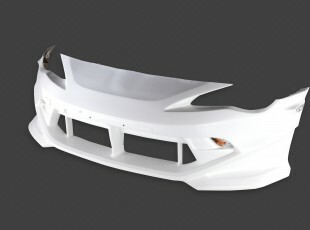 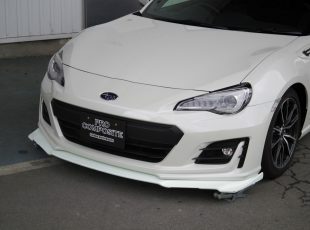 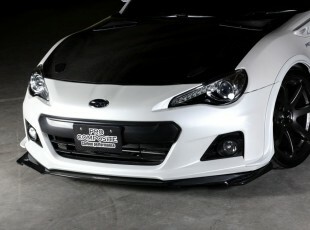 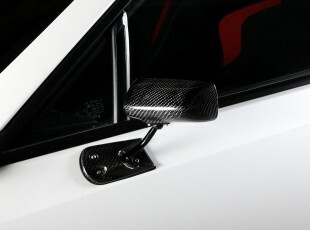 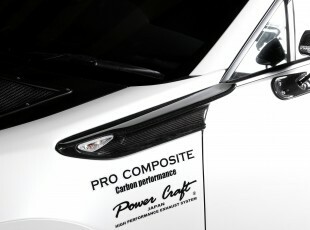 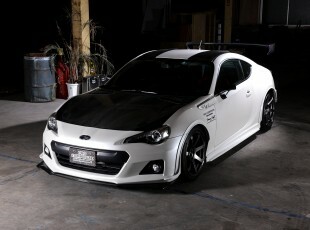 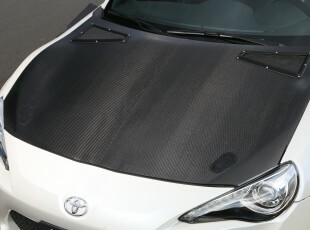 It is optional part of our lip spoiler. 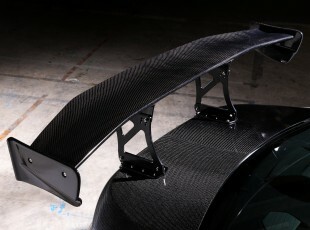 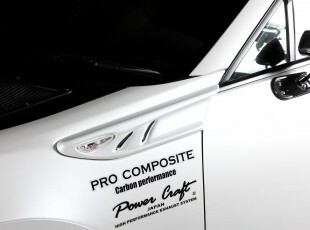 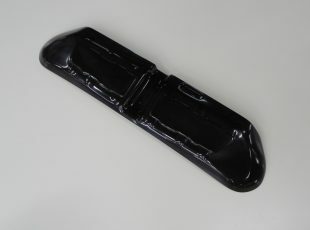 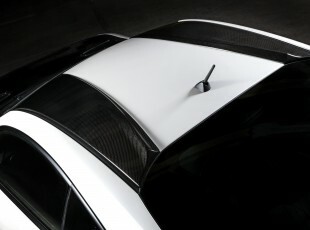 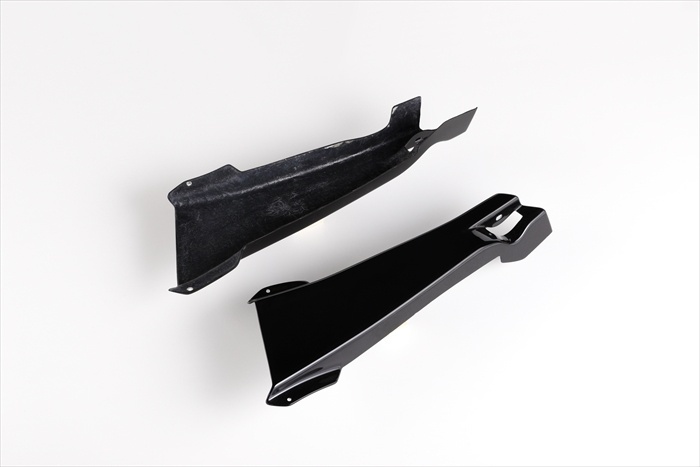 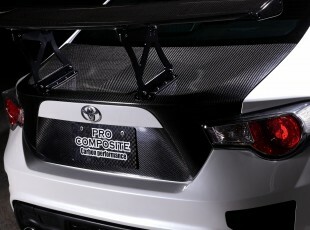 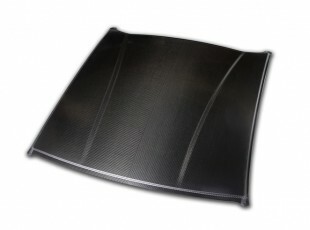 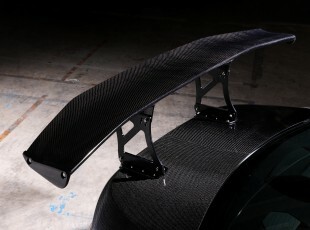 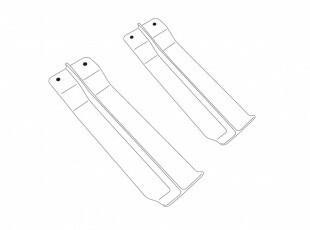 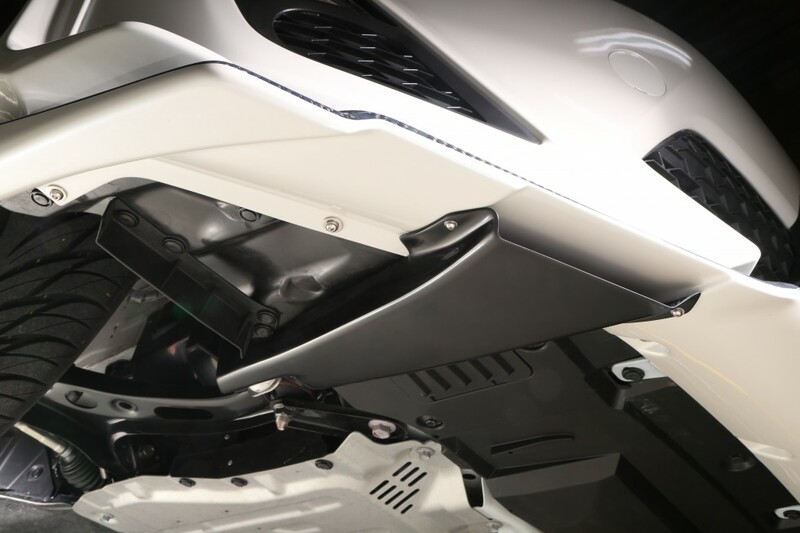 incorporate fresh air from lip spoiler bottom. 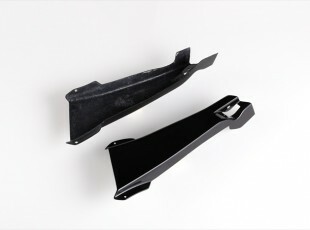 to cool efficiently brake system.